Containing 8% retexturizing botanical synergy, this cream is enriched with sweet almond extract and vitamin E to restore optimum comfort and hydration to normal and combination skin. The skin feels soft and smooth. The appearance of wrinkles is diminished. 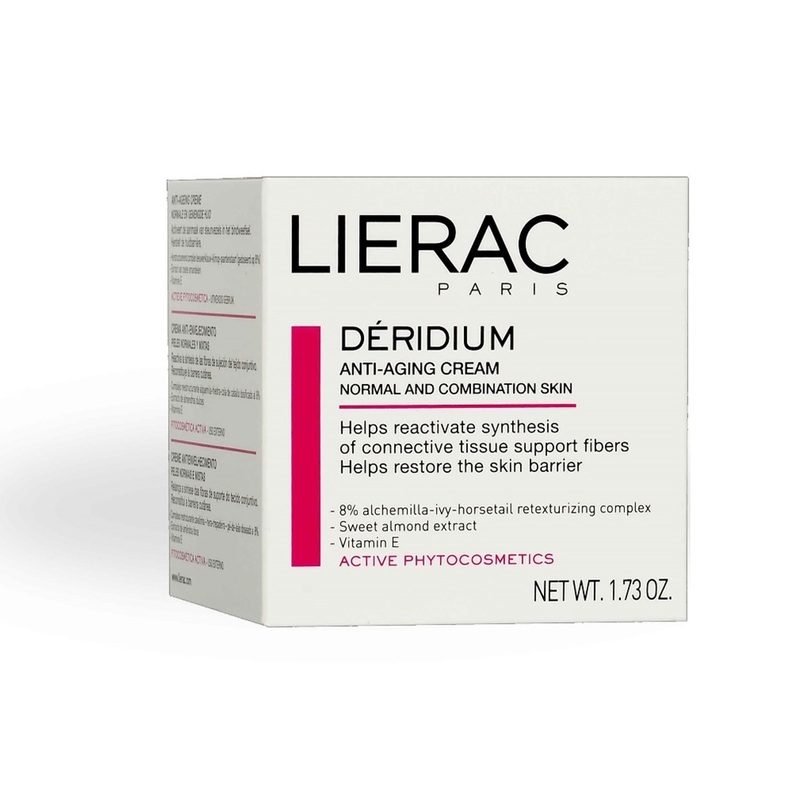 Retexturizing complex restore skin elasticity and prevent and correct the appearance of visible signs of aging. Sweet almond extract has moisturizing and softening properties. Vitamin E helps protect cell membranes and all elements necessary for cellular life. Apply morning and/or evening on the face.